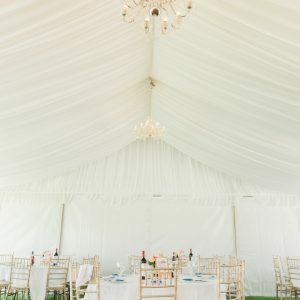 We recently had the pleasure of working with our client Kim on her beautiful wedding at Nine Dragons Horse Club in Bangholme. 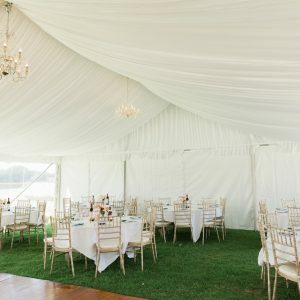 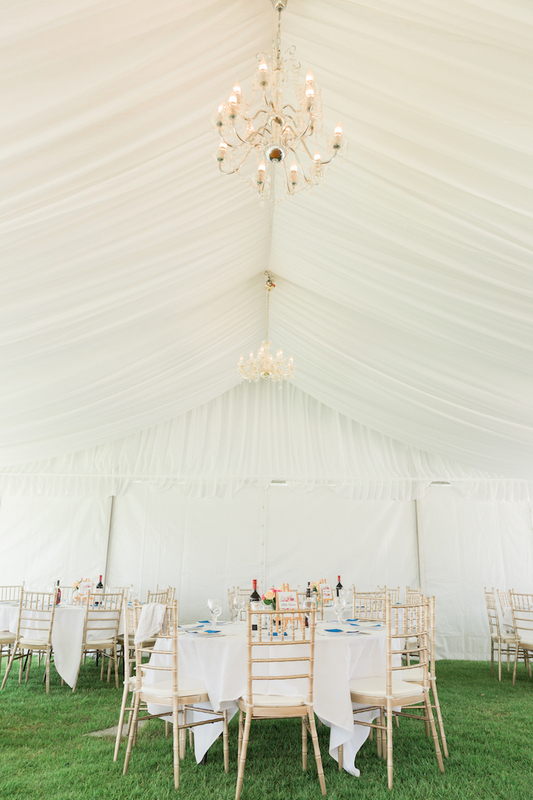 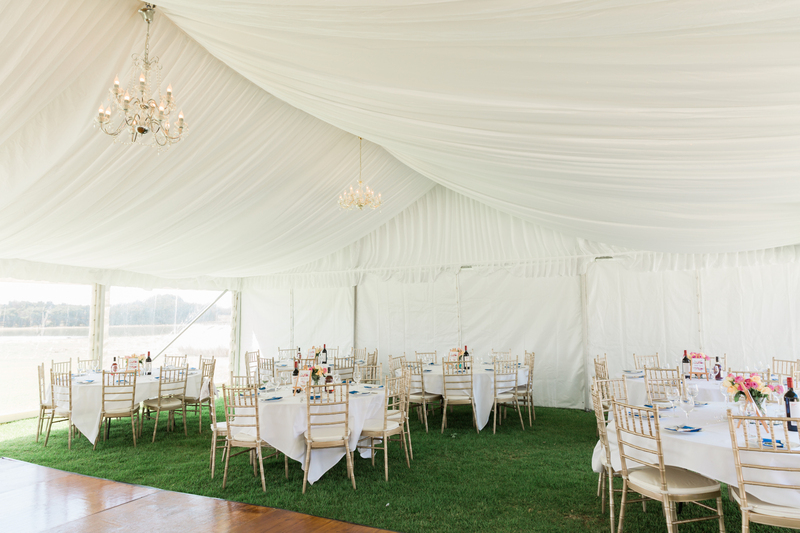 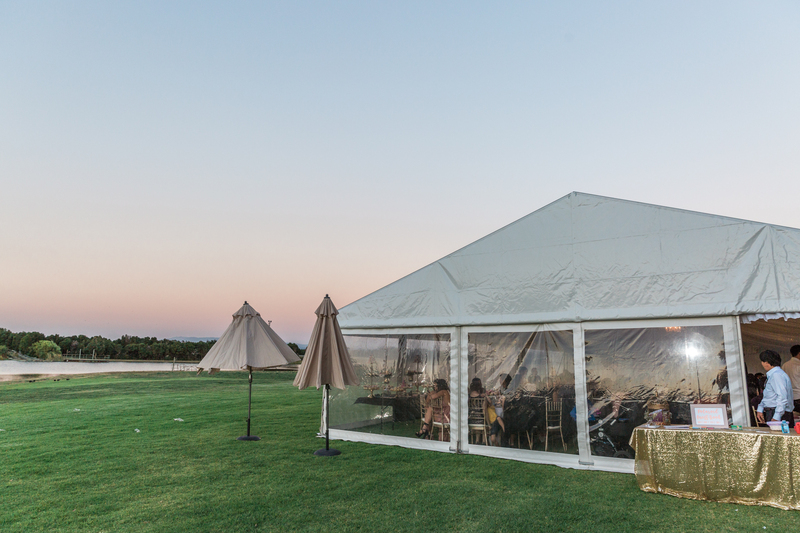 The Marquee was our Clear Span 10m x 18m structure with a beautiful silk liner and chandeliers installed throughout. 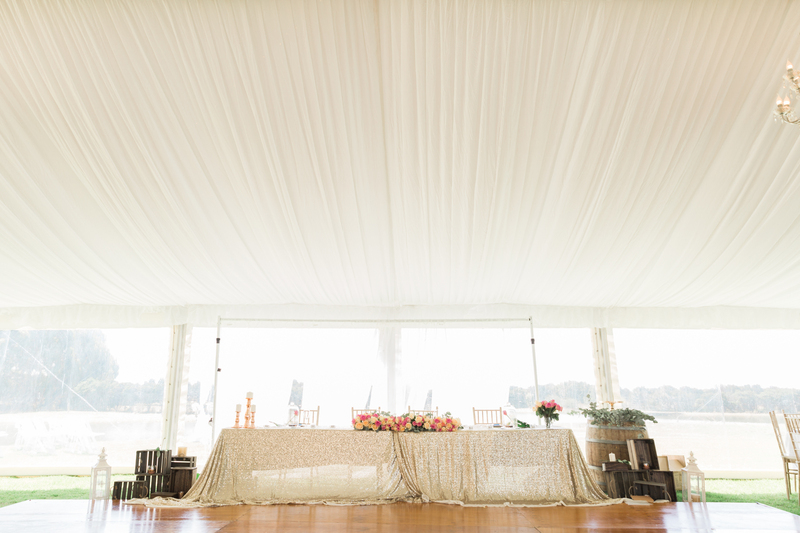 We also installed our polished wooden dance floor for the guests to dance on! 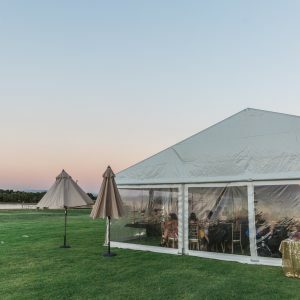 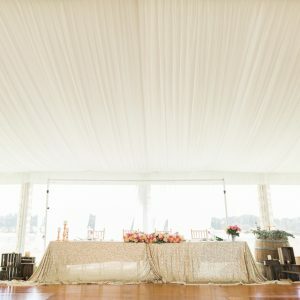 Kim was thrilled with her setup, take a look at the fabulous photos taken by Samantha Ong Photography to see what we can do for you on your special day!